This product is directly related to Vipassana meditation as taught by S.N. Goenka. Learn More. Vipassana, which means to see things as they really are, is one of India's most ancient techniques of meditation. More information about Vipassana as taught by S.N. Goenka is available at www.dhamma.org. The tag Vipassana identifies products that are directly related to this tradition and differentiates them from other Theravada resources available on our site. While the main emphasis in Vipassana meditation as taught by S.N. 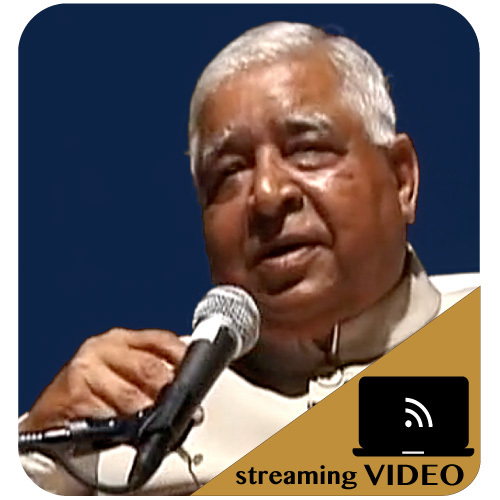 Goenka is on actual practice, this product may provide inspiration and guidance to a Vipassana meditator. All eleven Hindi discourse videos given by S.N. Goenka during a ten-day Vipassana meditation course. Includes chanting from the closing session on the morning of Day 11. Currently, we can't offer the discourses as downloads from Pariyatti. They are available as streaming video only. For the highest quality video, please see our English or Hindi DVD versions. Click here for all available formats. 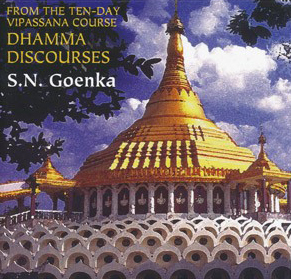 Also find 10-day, 3-day and Satipatthana Discourse downloads from https://discourses.dhamma.org/.